Qualifying Heroes are (current and retired): Law Enforcement, Firefighters, EMT - 1st Responders, Healthcare Workers, Educators, and Military. If you have any further questions about qualifying, contact us and we would be happy to help you! There is no catch! Qualifying Heroes get back real estate savings when they buy or sell a home with one of our team members. The money given back to the hero comes directly from the Team Member's gross commission after closing. How else can I save during the home buying/selling process? Just4Heroes works with lenders, attorneys, and home inspectors so you can save throughout your entire real estate transaction! Just4Heroes has no intention of breaking the current agreement between you and your agent. If your agent has any questions about the program, they can contact us to find out more information on giving back to local heroes. How do I become a Just4Heroes Team Member? 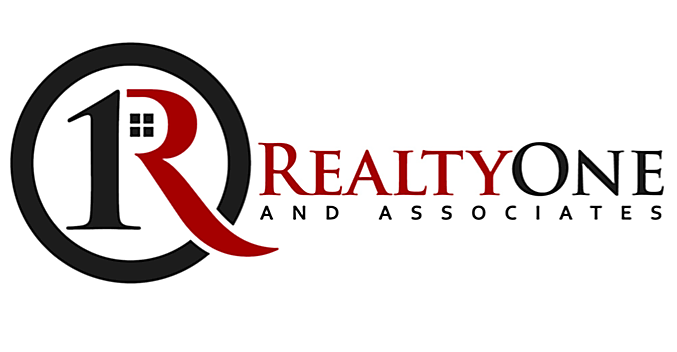 Are you a Licensed Real Estate Broker? Feel free to contact us to find out more information on joining the program! I am a Lendor/Attorney/Home Inspector that wants to give savings to local heroes, can I join the program? Yes! Just4Heroes wants to give savings to as many heroes throughout the home buying/selling process. Feel free to contact us for more information on how you can help heroes save.